Google I/O 2018 was full of huge news, and apart from the Android P Beta release, the most exciting innovations for me were all the upcoming changes to Google Assistant. It's getting a ton of new features, some of which are so innovative they're hard to believe. We want to know which upcoming Google Assistant feature you will appreciate the most. 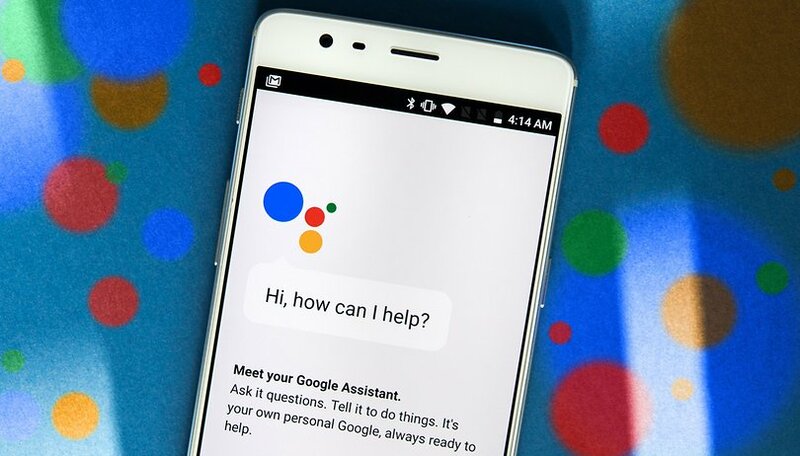 We put together a list of the six top features coming to Google Assistant that were announced at I/O 2018, and we want to know which you think will improve your experience the most. The most wild and incredible feature teased by the team at the Big G is, without a doubt, Google Assistant's ability to make calls on your behalf. When it becomes available, the AI-powered feature called Duplex will be able to call and book appointments or reserve tables at your favorite restaurant for you. But, even if it's the coolest new feature, it might not make you use Google Assistant more often or make the experience better than some of the other new features on their way. There are several other fun and practical innovations coming for Google Assistant, too. It will soon have six voices, one of which will be John Legend, and likely even more to come. To make conversations more natural, you won't have to say "OK Google" every time you address the assistant. Instead, you'll only need to say it to initiate a conversation, then it'll respond and you can give further commands without having to say it again. Google Assistant will also learn to multitask. That means you can give it more than one command at once, instead of issuing a command and waiting for it to finish before giving another. Other new features include a new way to interact with Assistant, and a new context in which it can help you out. Assistant will be getting its own screen on smart display devices, allowing you to tap the device to interact with it, in addition to just giving voice commands. And, finally, Assistant will let you talk to it while you drive, allowing you to ask it to play music, send messages or give you information without leaving Google Maps. Which upcoming Google Assistant feature is the best? Six voices, including John Legend! No more repeating "OK Google"
Let us know what you think of these new features in the comments! This is why I will never use them and disable them soon as I get a phone. Researchers at UC Berkeley have shown they can embed within songs stealthy commands for popular voice assistants that can prompt platforms like Siri, Alexa or Google Assistant to carry out actions without humans getting wise. Using Assistant while driving is the best if only it will recognize my bad voice because since the update I have been trying to set it up, but it can't recognize my voice I just feel like removing it completely from my phone. There’s nothing about “routines”? The ability to create a command that uses apps, that you would have to open seperatly to do a task, can do that in one command?